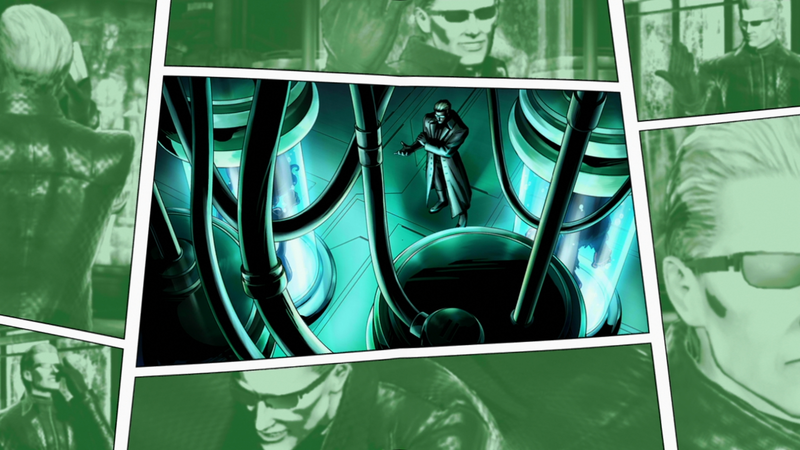 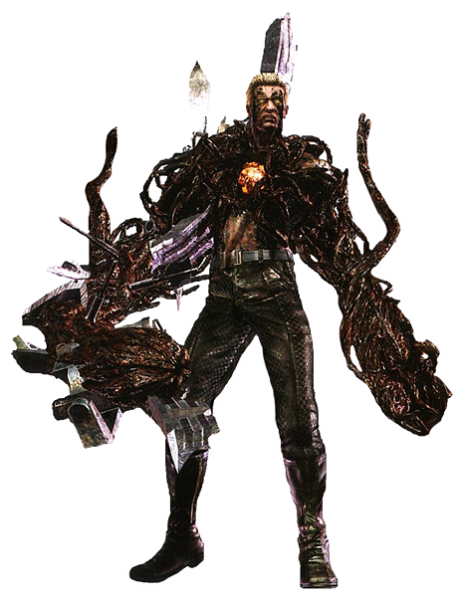 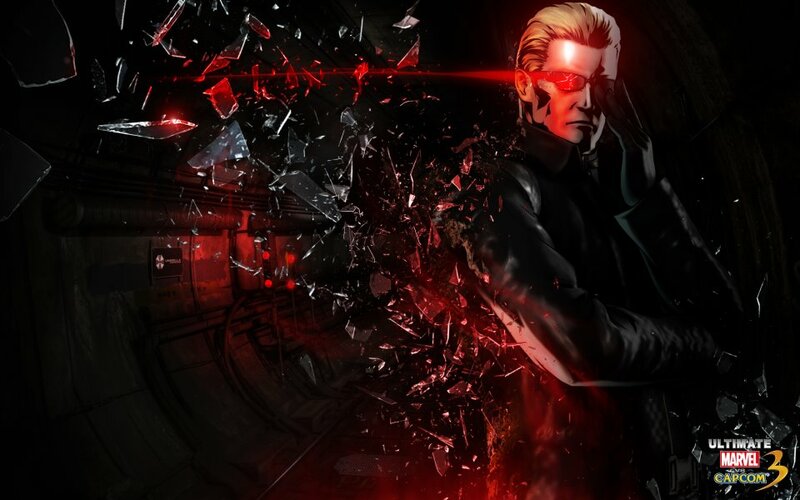 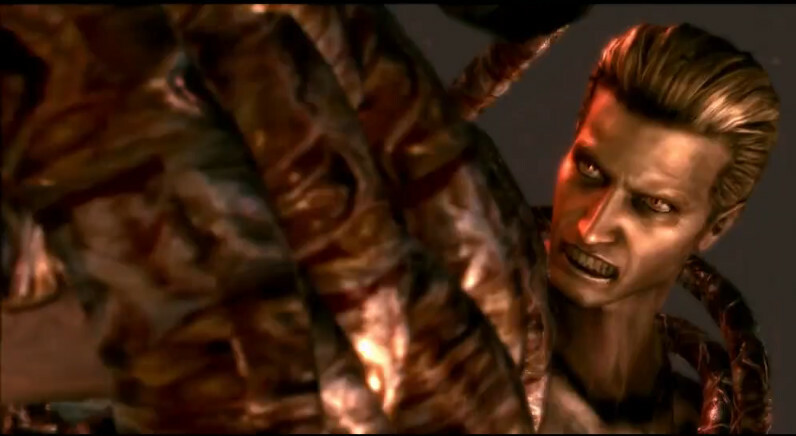 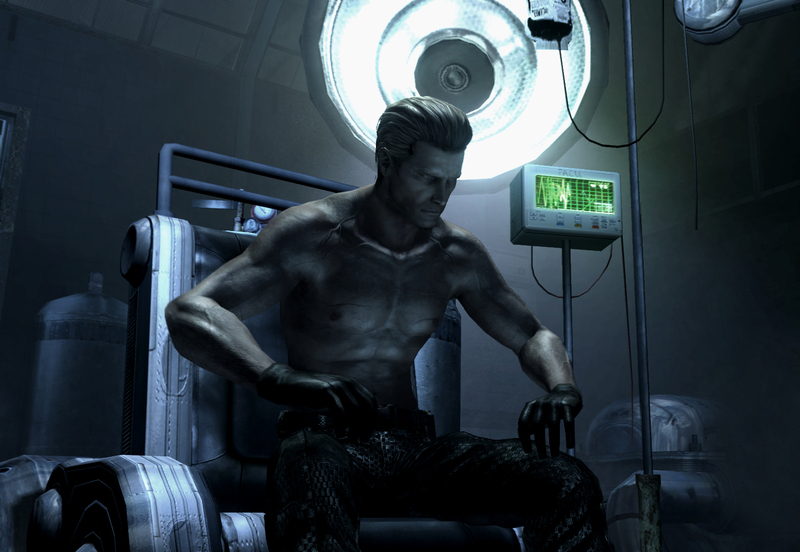 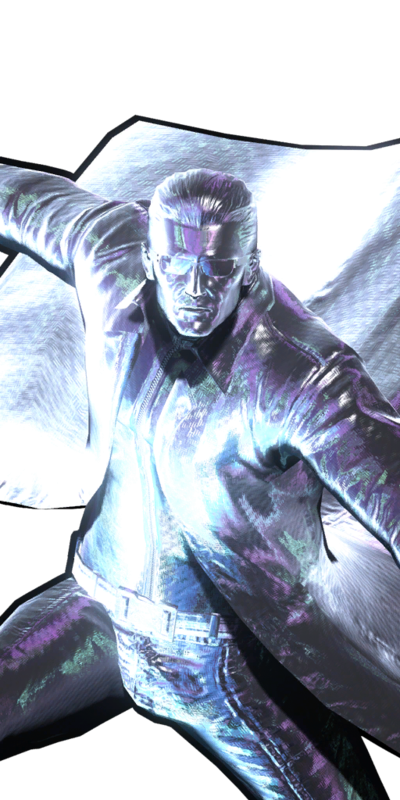 In Wesker's Report, Wesker reveals that he survived his apparent death by Tyrant by injecting himself beforehand with an experimental virus that revived and augmented him with superhuman strength, speed and regeneration, but at the expense of his humanity. 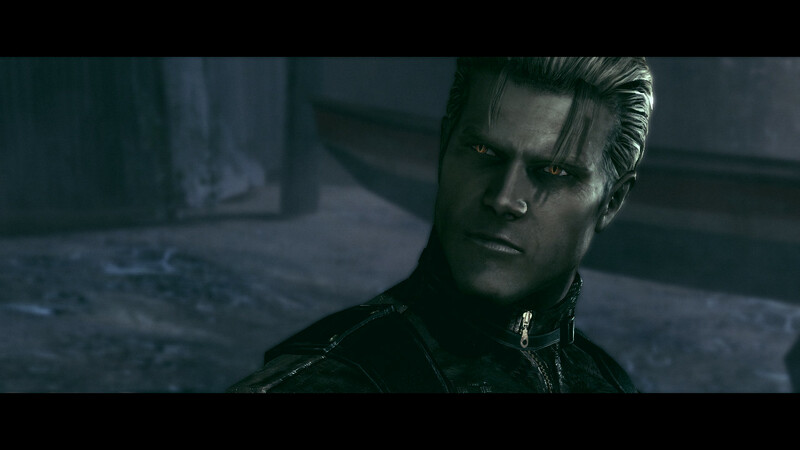 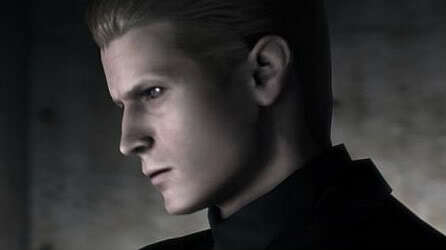 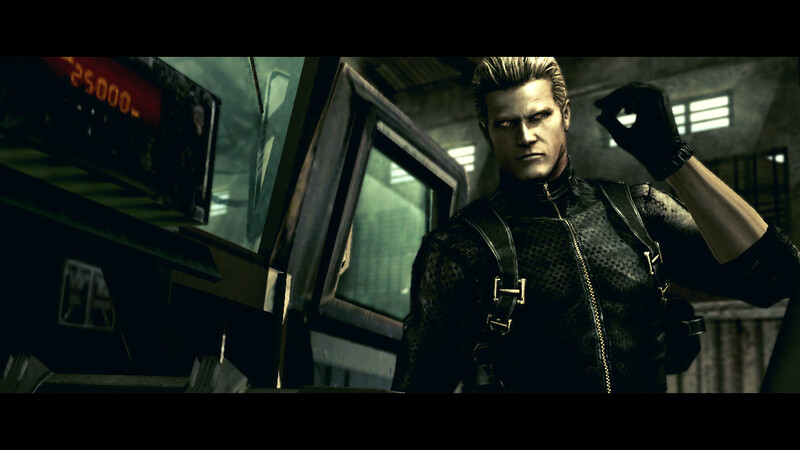 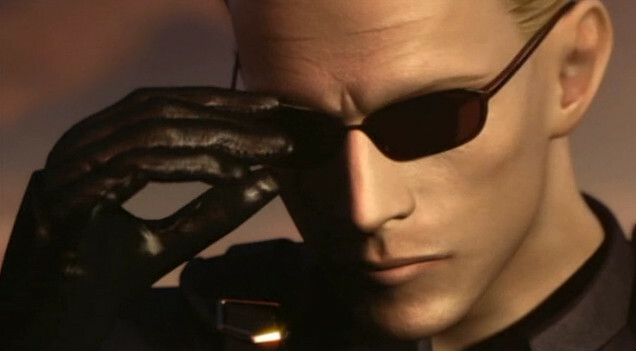 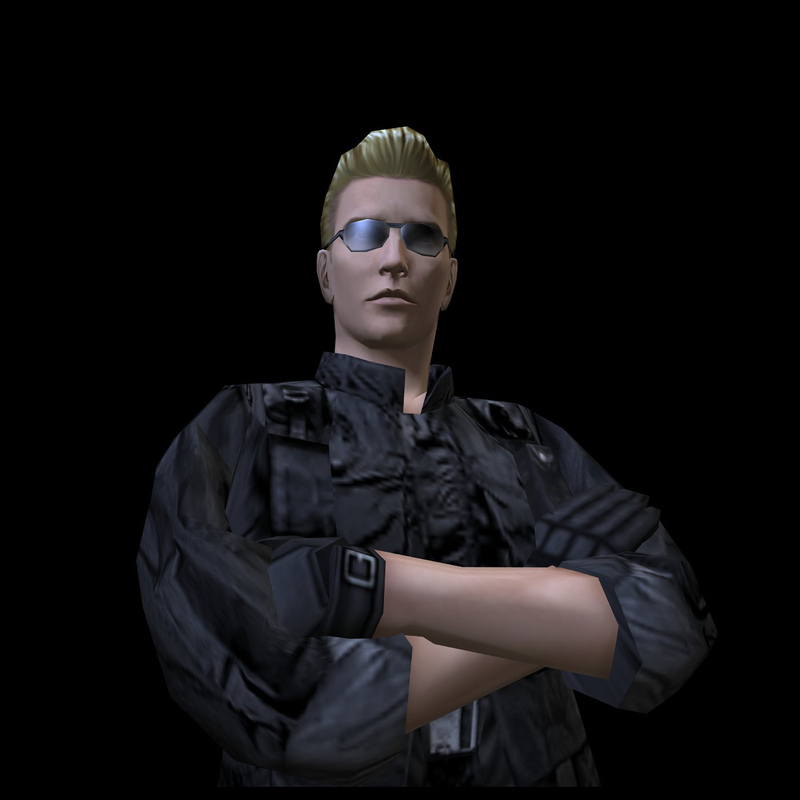 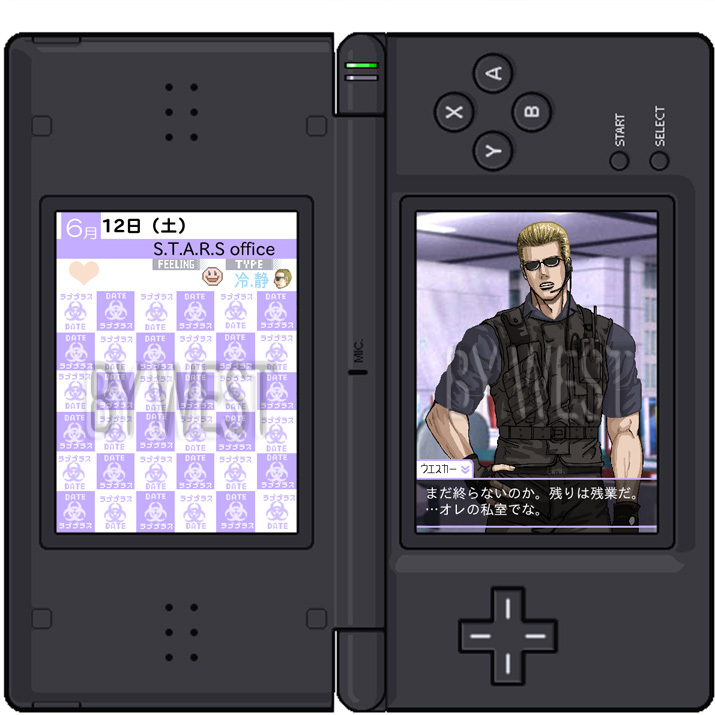 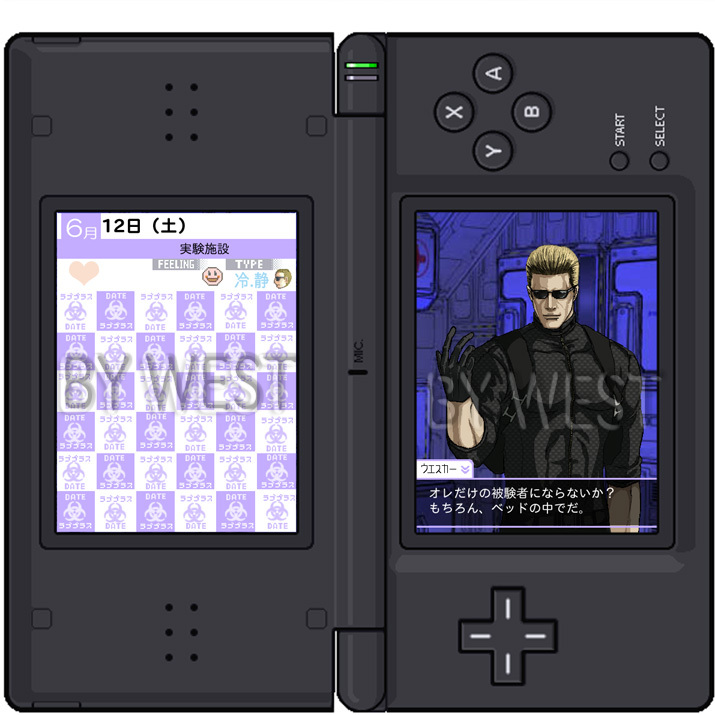 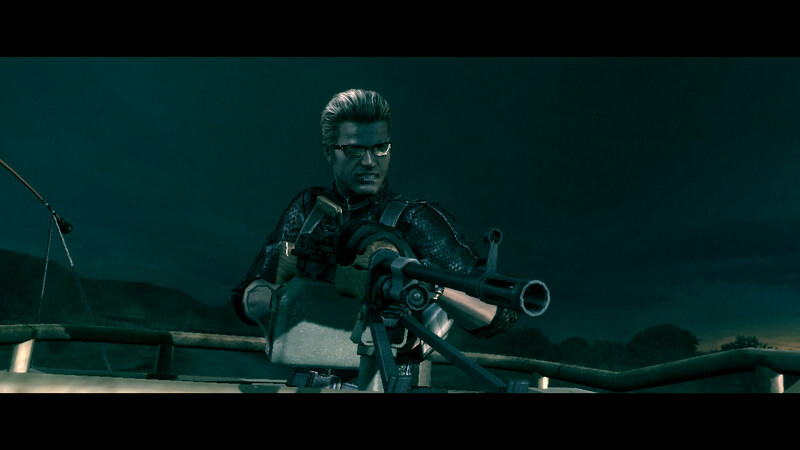 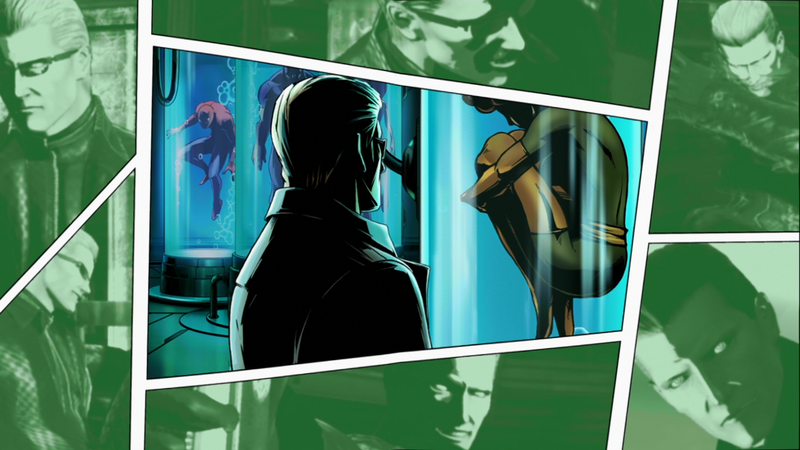 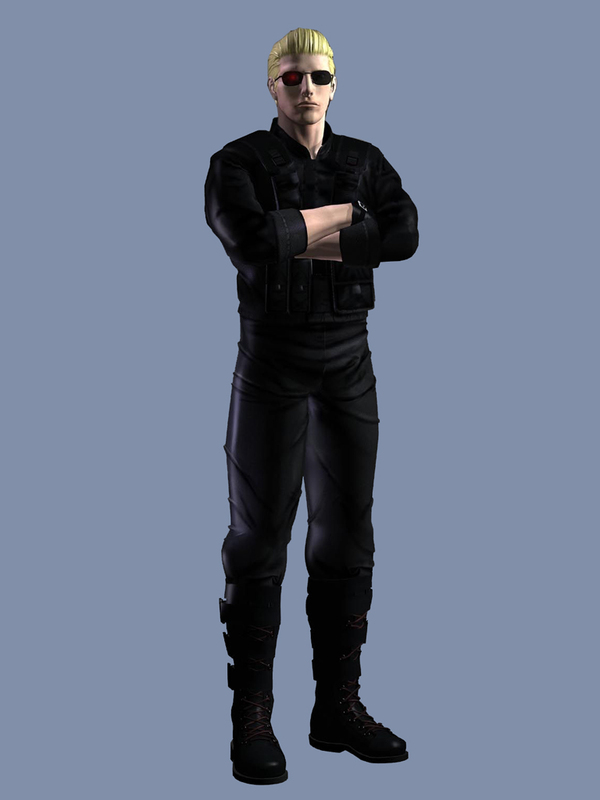 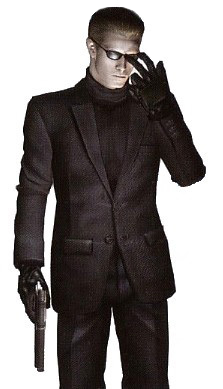 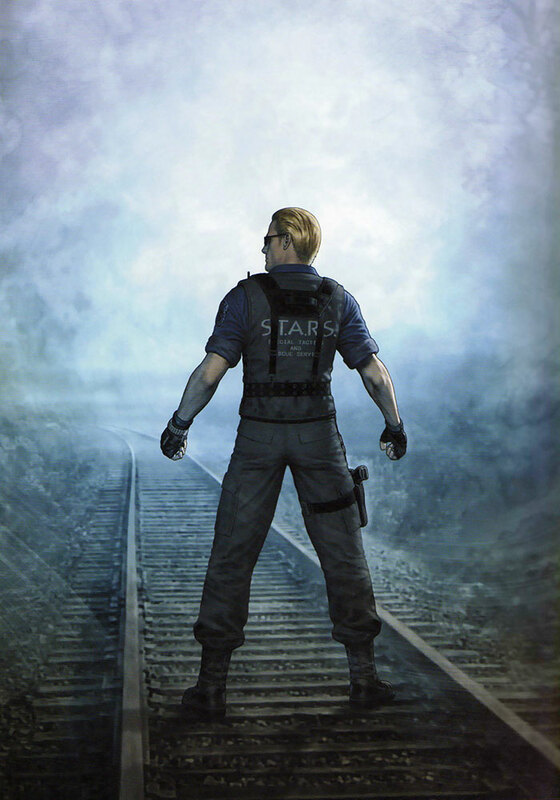 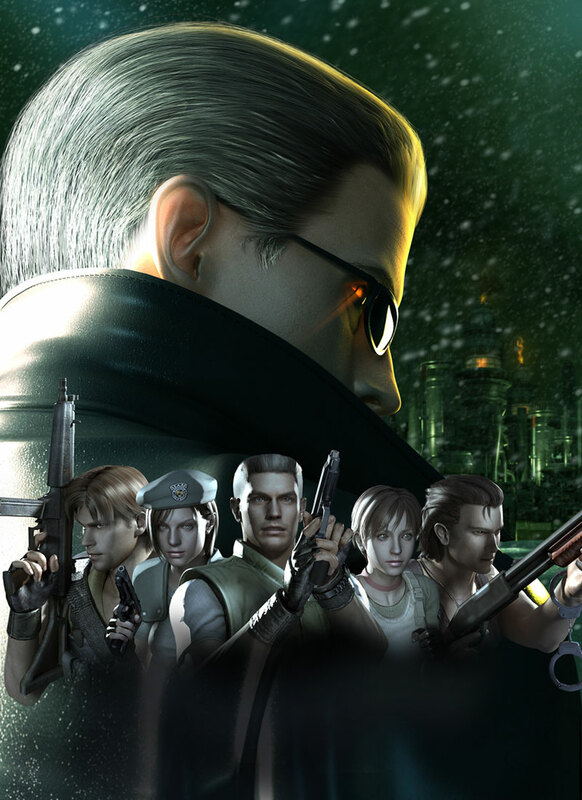 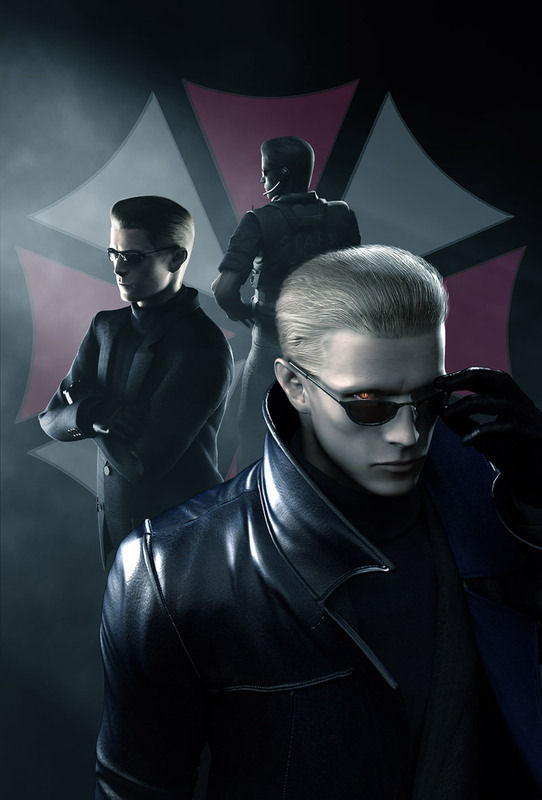 As the story progressed, Wesker became a conspirator who manipulated events from behind the scenes. 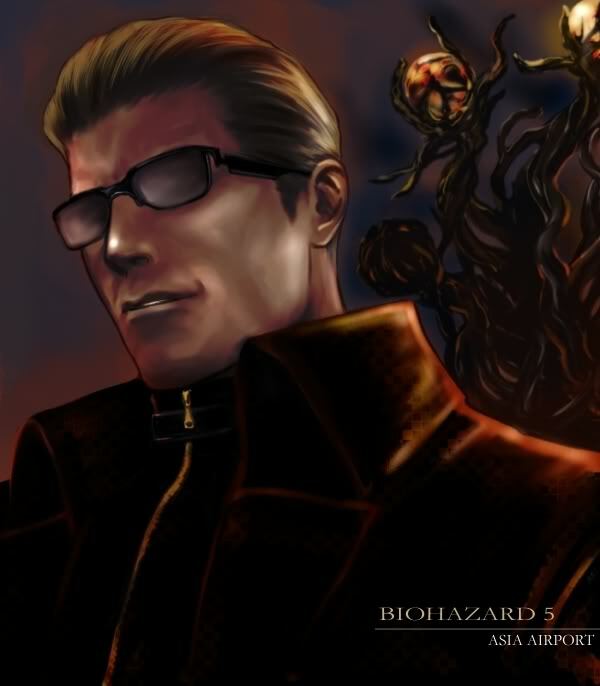 In Resident Evil 5, Wesker is the main antagonist conspiring with Tricell Pharmaceutical Company to create a virus called Uroboros which he ultimately plans to release into the Earth's atmosphere, ensuring complete global saturation. 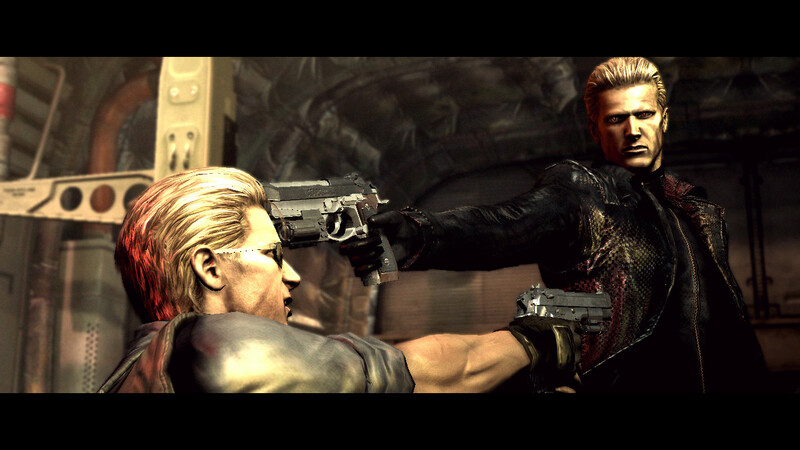 Chris Redfield and Sheva Alomar prevent the worldwide infection and ultimately kill Wesker inside a volcano at the end of the game. 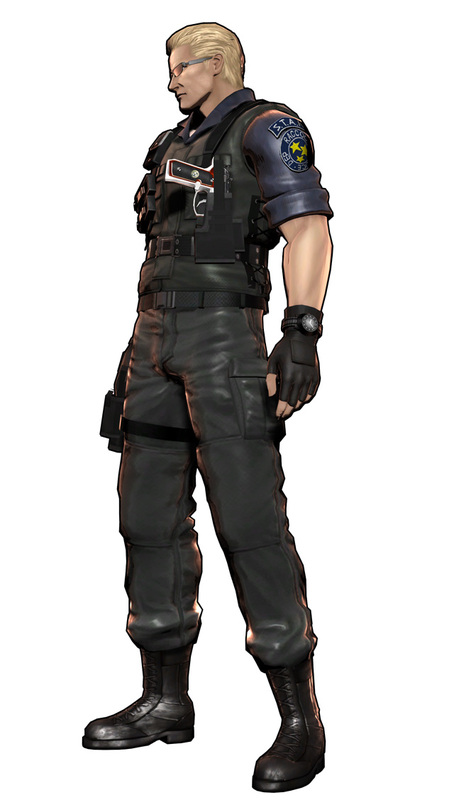 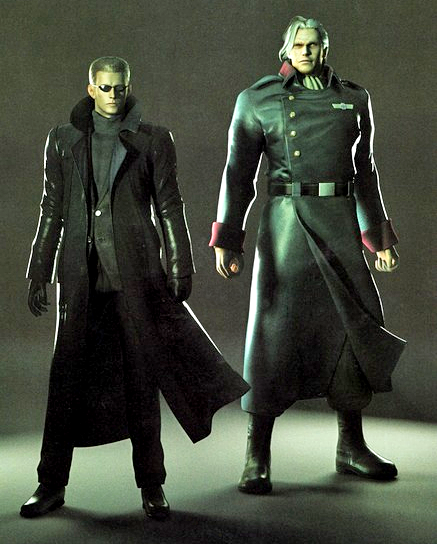 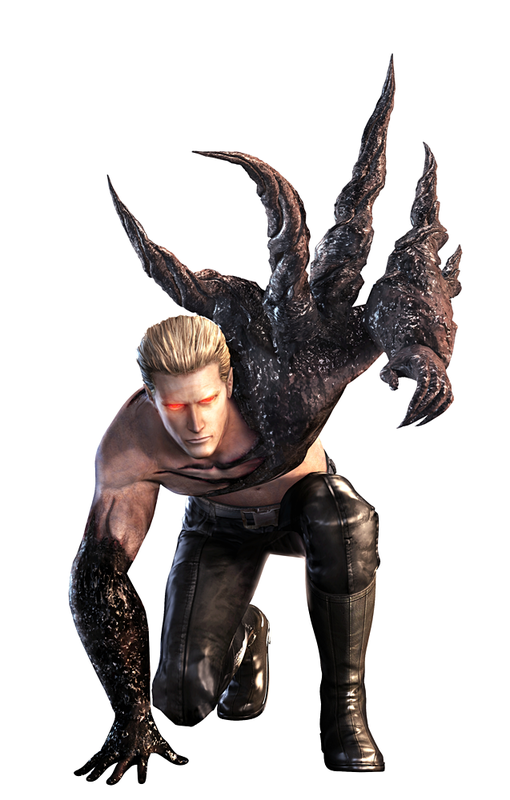 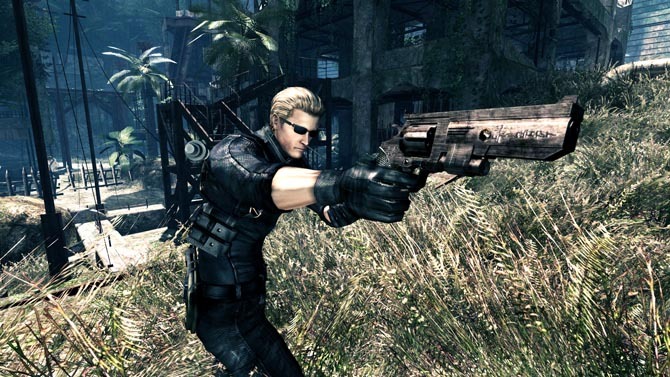 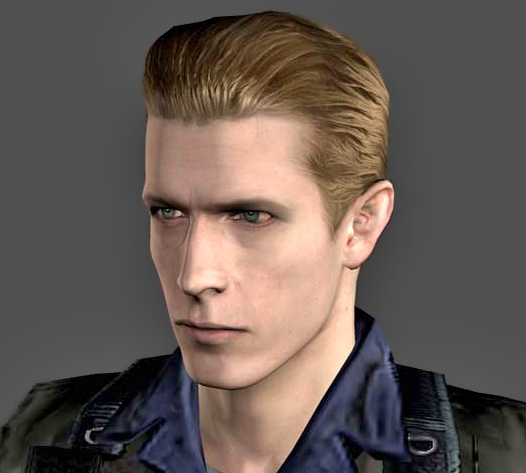 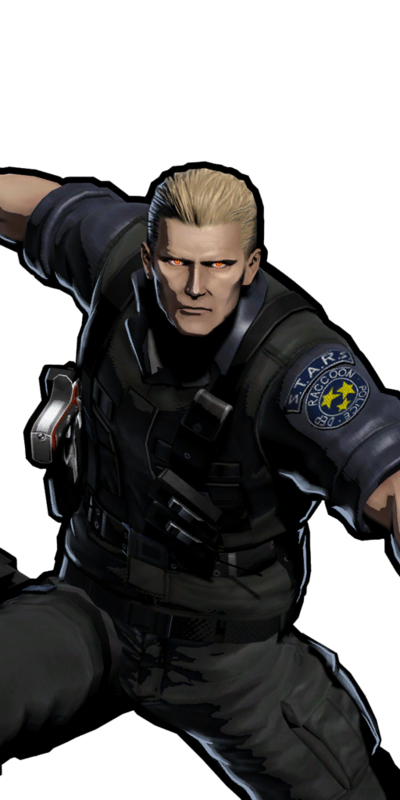 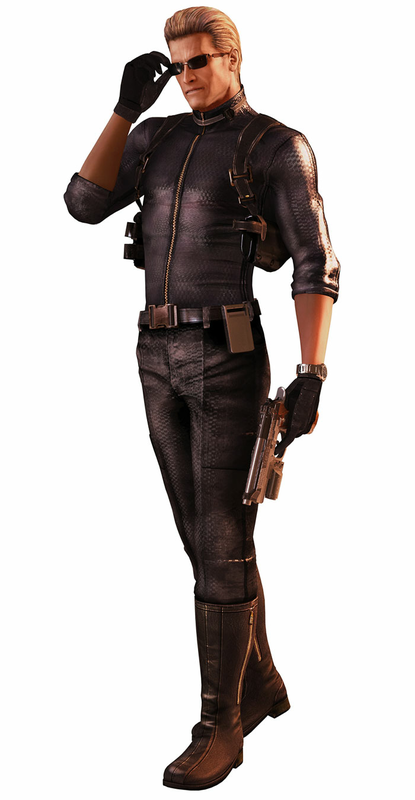 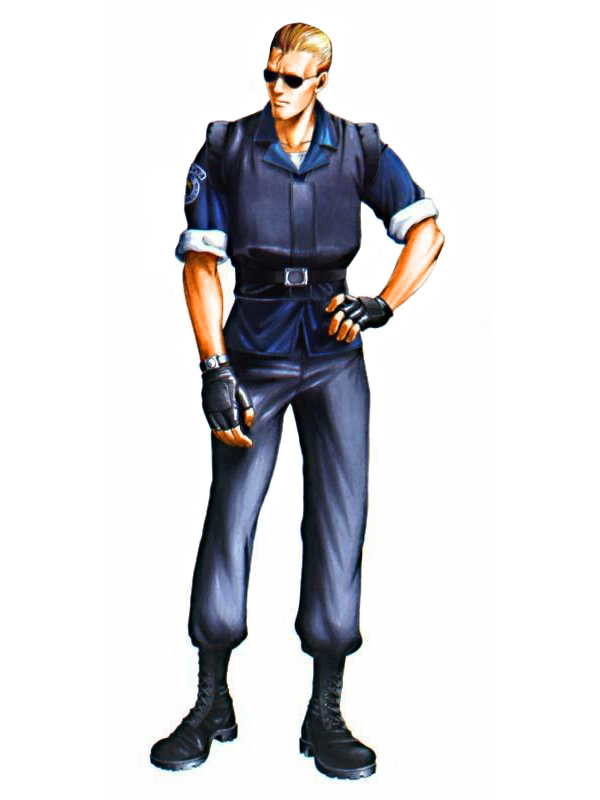 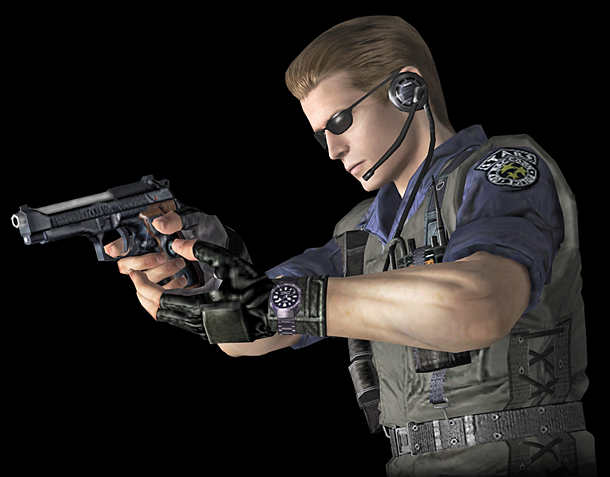 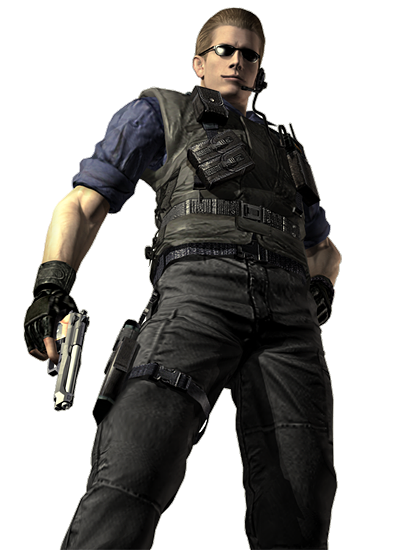 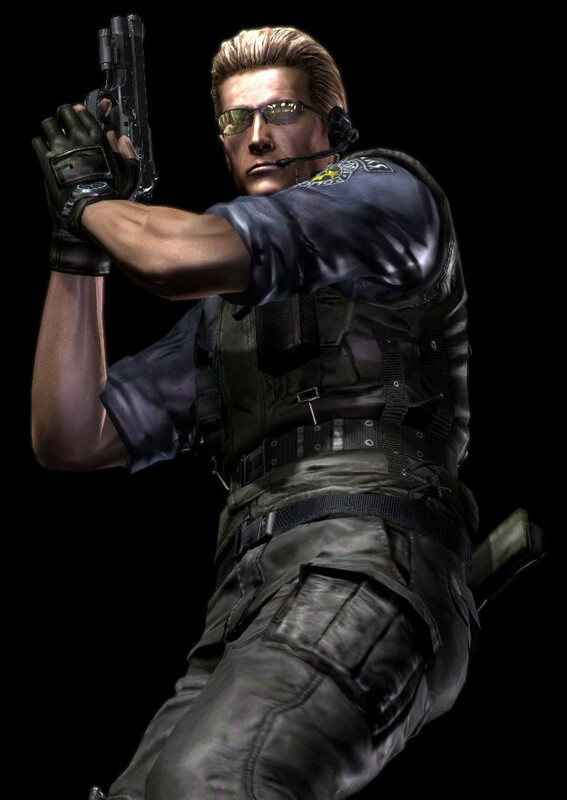 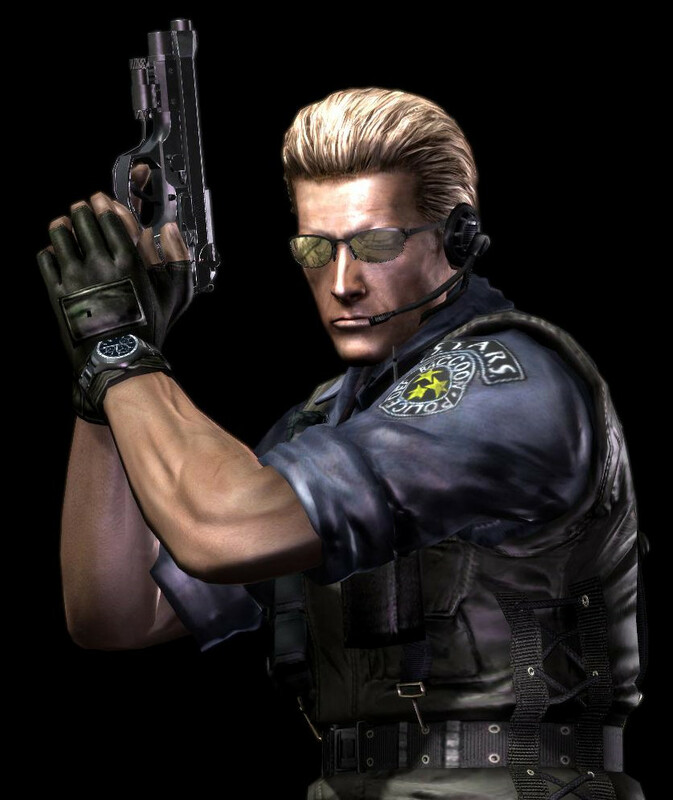 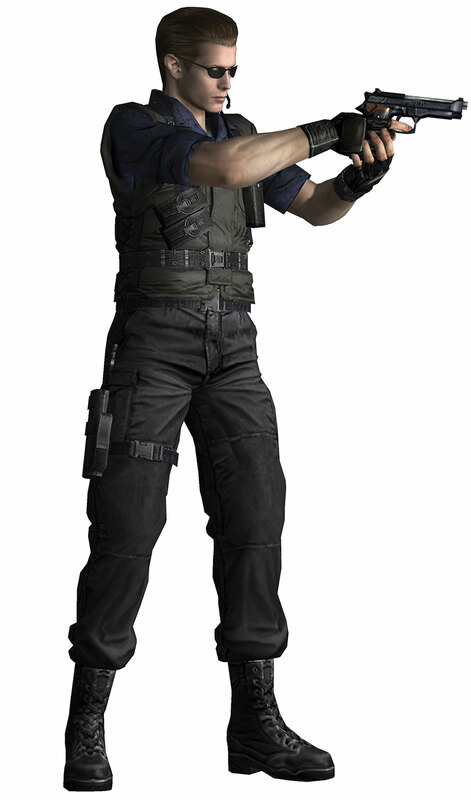 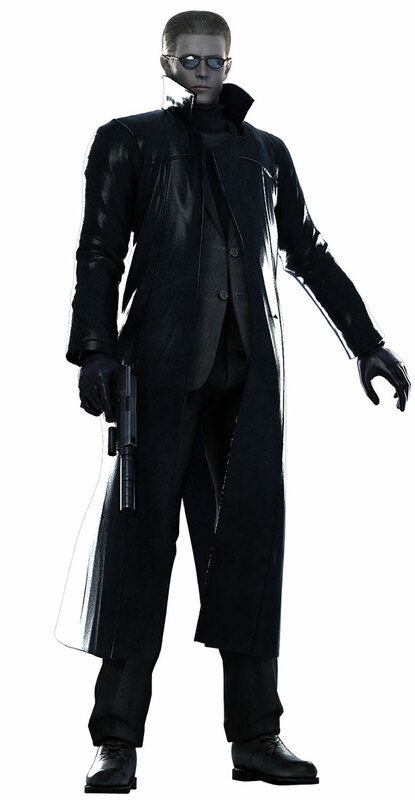 After seeing Wesker do his thing in the later saga of the Resident Evil games, I immediately thought he'd be a perfect fit for a future Capcom crossover fighting game. 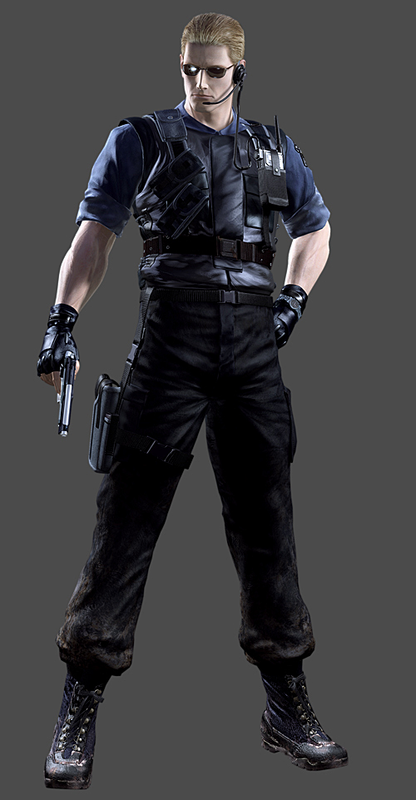 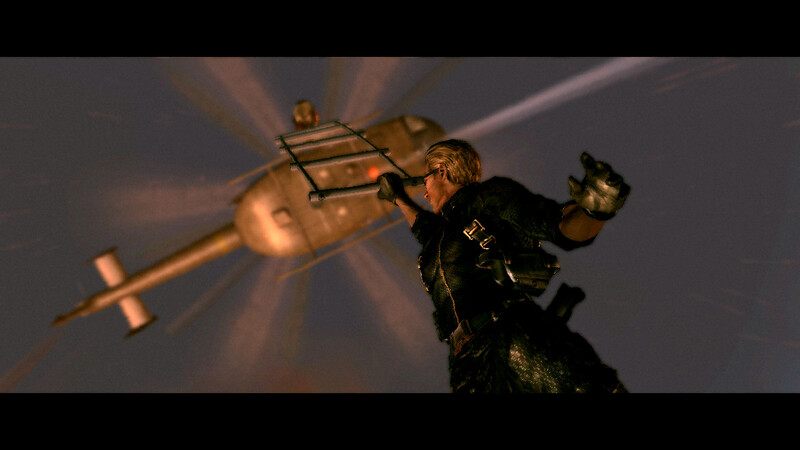 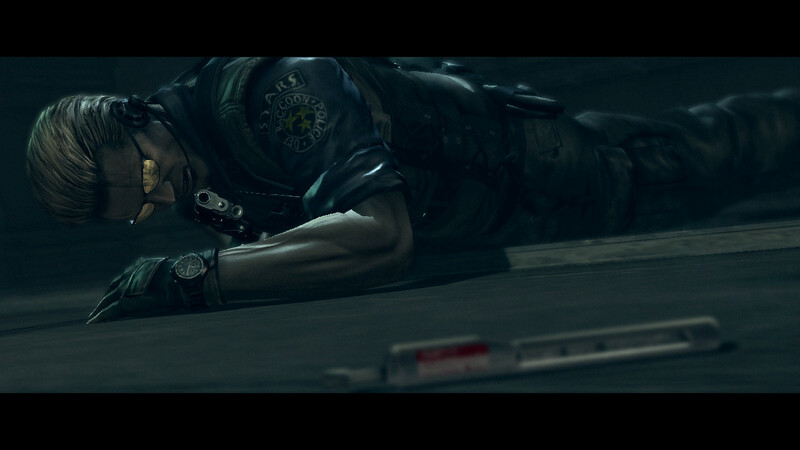 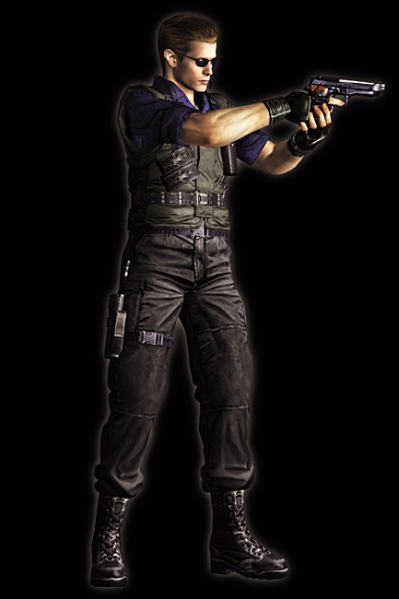 After all, he is easily the most impressive "fighter" from the Resident Evil series... by far. 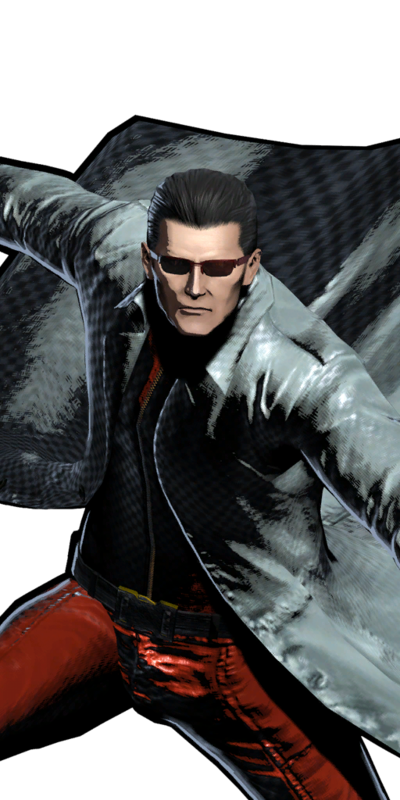 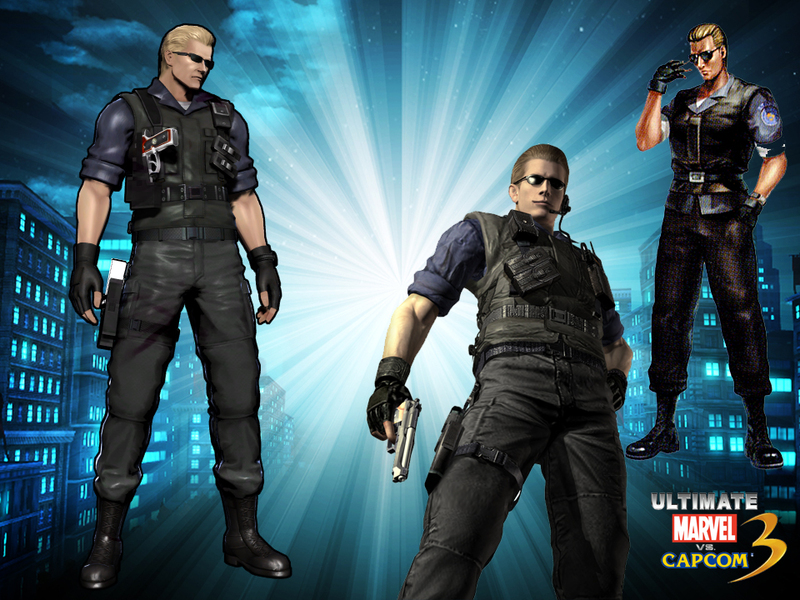 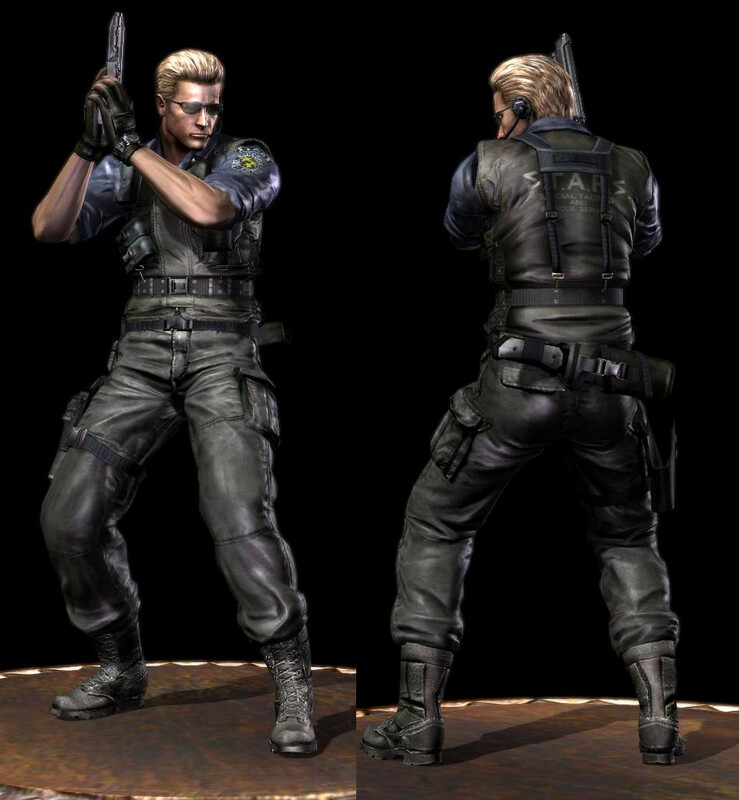 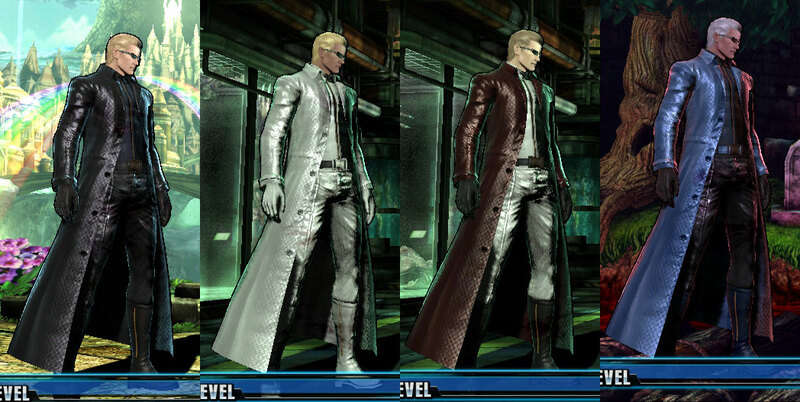 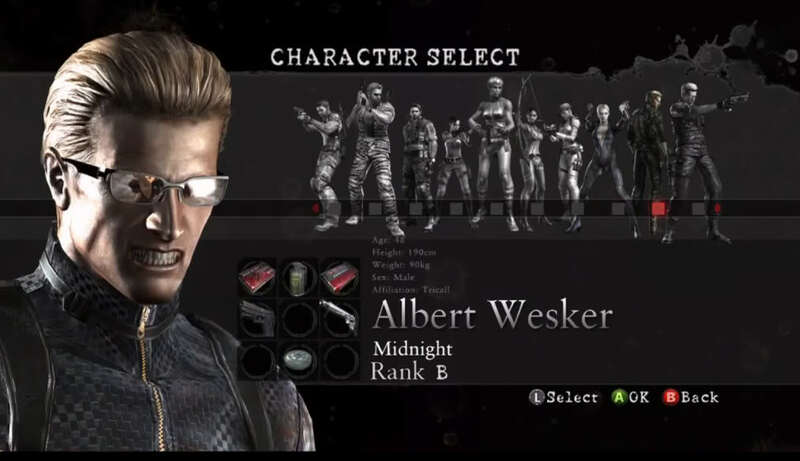 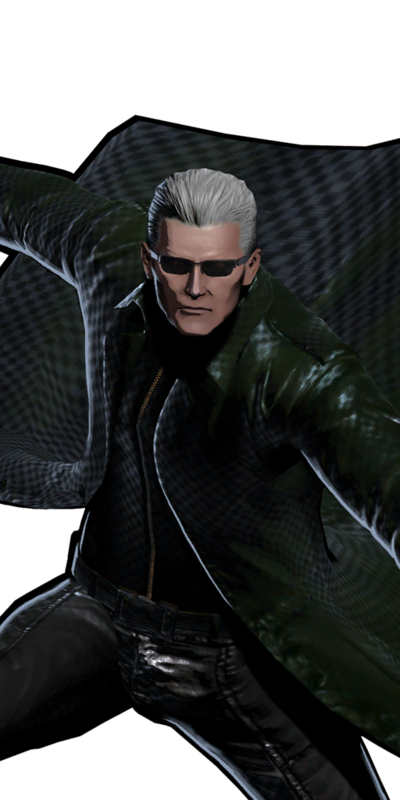 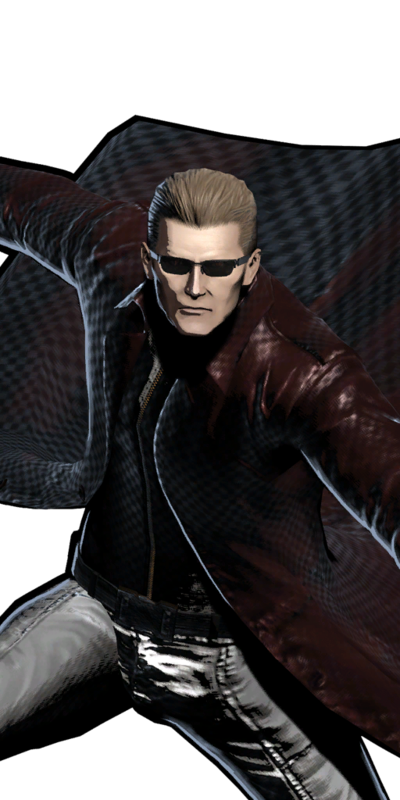 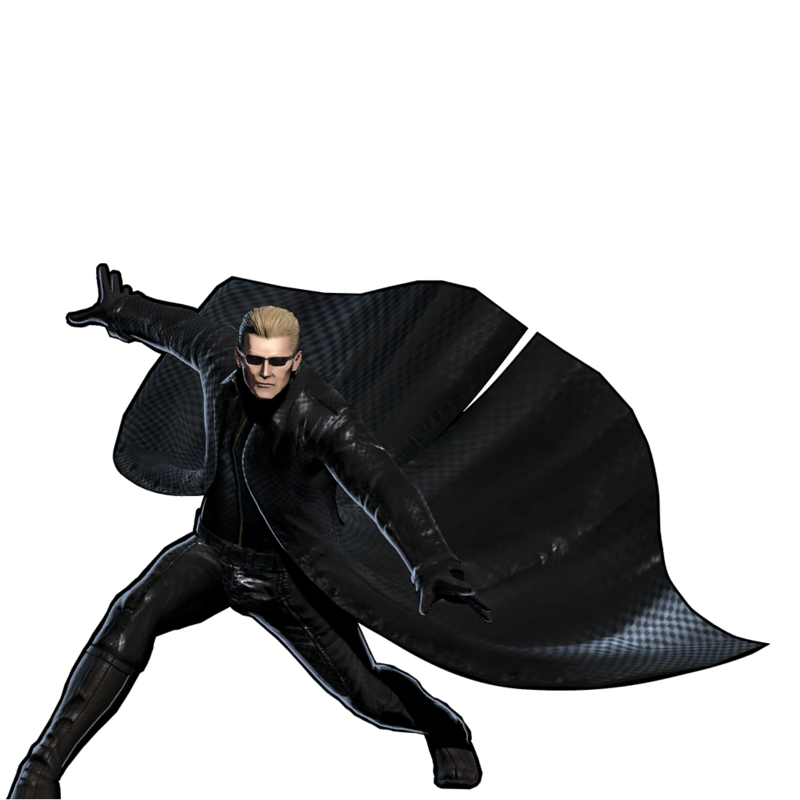 It took nearly a decade, but Wesker finally made his fighting game debut in MVC3! Wesker's MVC3 incarnation is badass to say the least... he's got some cool specials and super moves, but I wish they gave him a few more priority moves and fleshed out his fighting style a bit more. 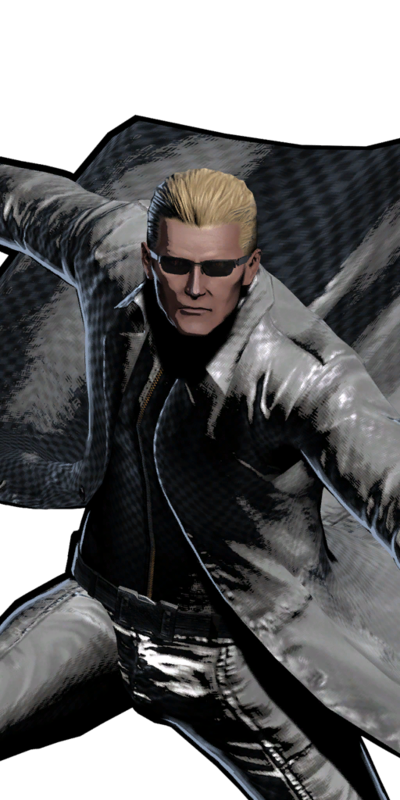 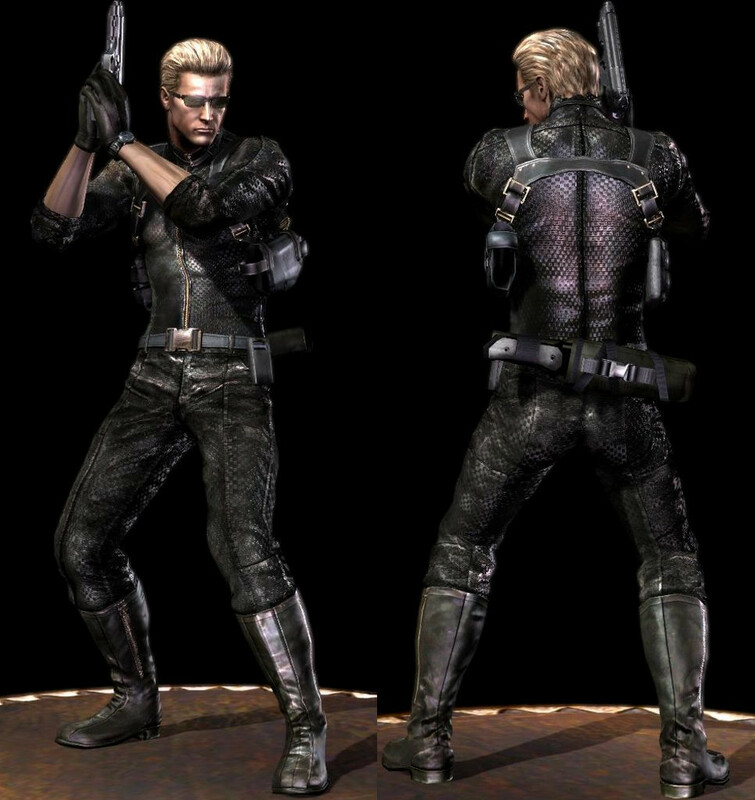 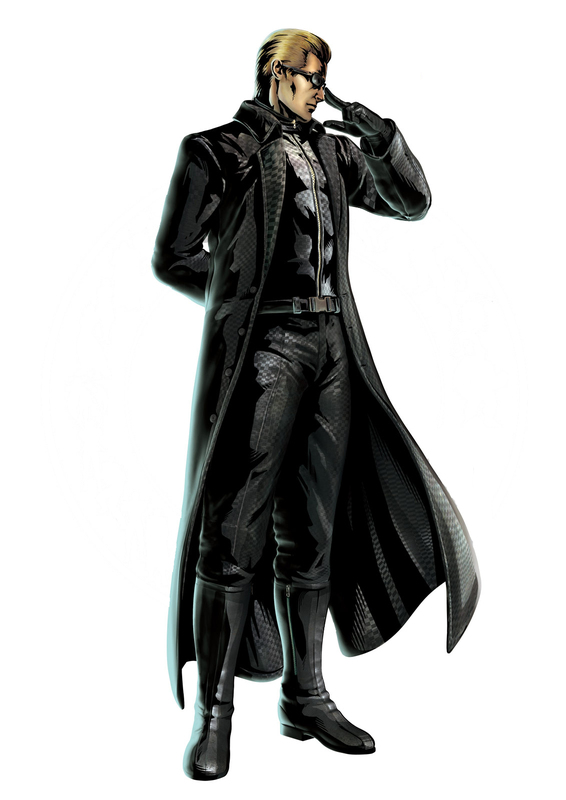 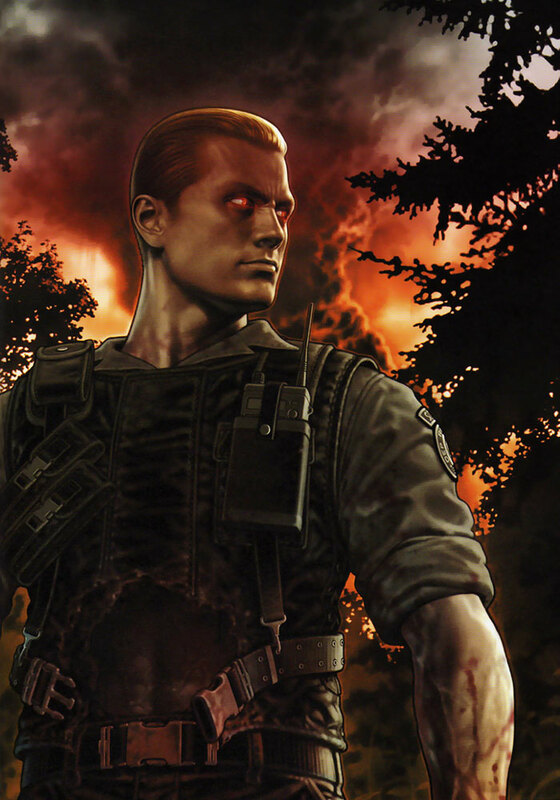 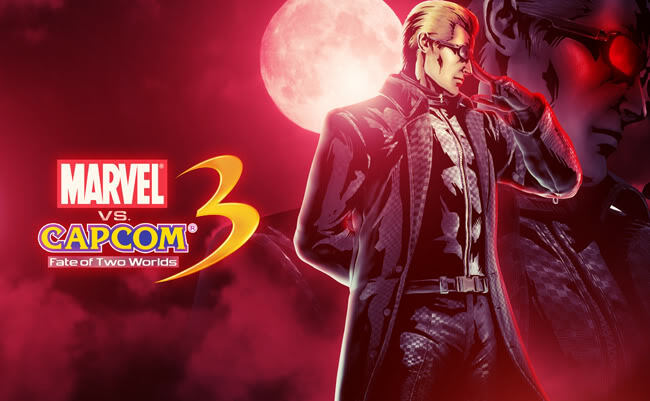 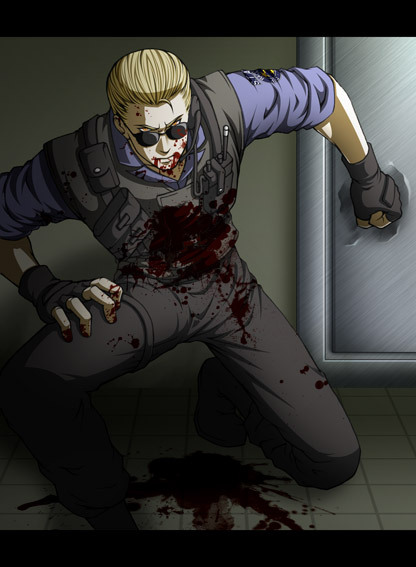 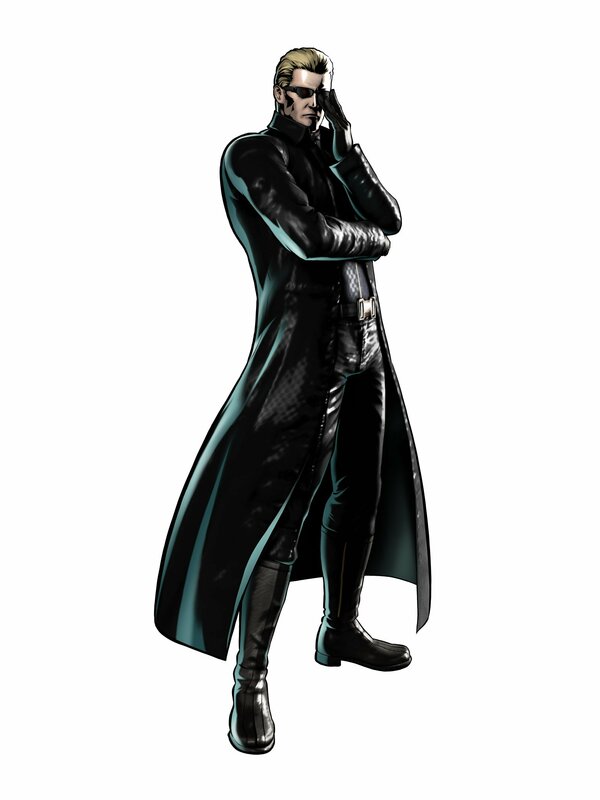 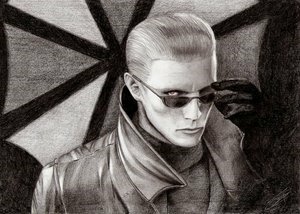 In retrospect, I think I would've rather seen a 2D fighting game incarnation of Wesker... but overall, he turned out to be a fun & entertaining villain in MVC3. 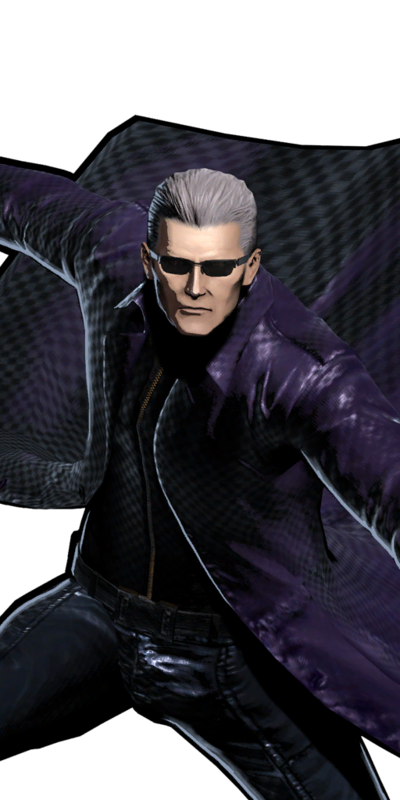 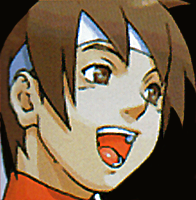 On that note, MVC3 just wouldn't be as cool without him.